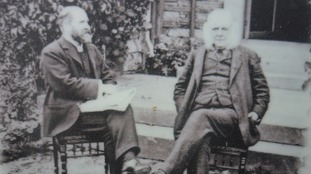 A new exhibition reveals how some of Beatrix Potter’s best-loved characters own their existence to the northern Lake District. The tales of Beatrix Potter have been told at firesides and bedsides for over a hundred years, and now they're being sung on stage. The World Of Beatrix Potter™ Attraction in Bowness-on-Windermere and National Trust in The Lakes are the first places in country you can receive a special Petter Rabbit 50p circulating coin in your change. The coin has been created to mark Beatrix Potter's 150th anniversary, and will go into the tills in the Lake District on Easter weekend from Saturday 26 March 2016. It is the first time a children's book character has appeared on a coin. 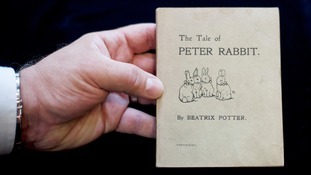 When Beatrix Potter first published Peter Rabbit, back in 1902, the income from the sales of the book allowed her to buy Hill Top, in 1905, so it is fitting that the first coins will only be available in the Lake District.